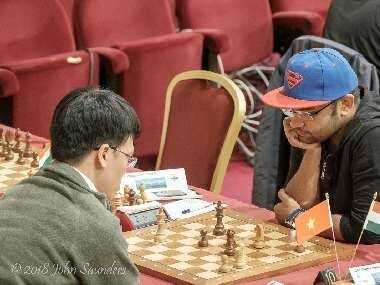 The penultimate round of the Grenke Chess Classic was a surprisingly quiet day. 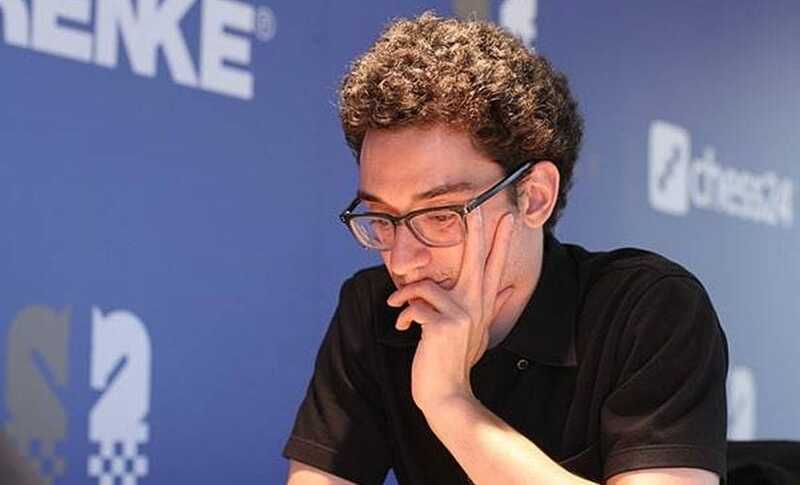 With all of the games drawn, Fabiano Caruana, who has been leading the field with a half point margin, inched a step closer to the title. 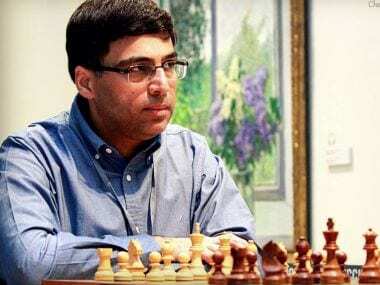 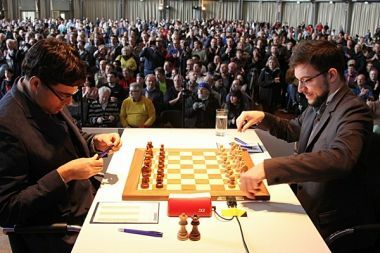 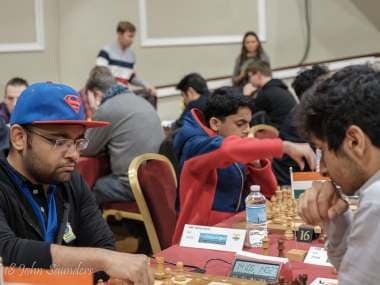 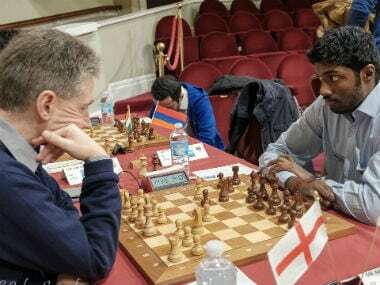 The seventh round of the Grenke Chess Classic finally gave the tournament a clear leader as Fabiano Caruana defeated his co-leader Maxime Vachier-Lagrave. 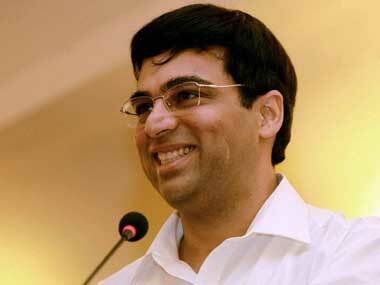 The draw with white pieces might prove costly for Anand especially because his position was clearly better. 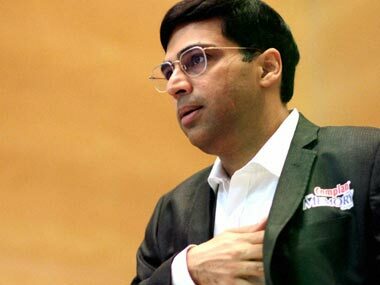 The first victory in the tournament took Anand to three points out of a possible five and at the half way stage he stands clear second.